Travel to the Mediterranean Sea and visit majestic bordering counties Greece, Italy, and Spain. This region has some of the world’s widest range of activities to enjoy. From an active night life to historic attractions & venues to shopping, a Mediterranean tour will cover every travelers checklist. 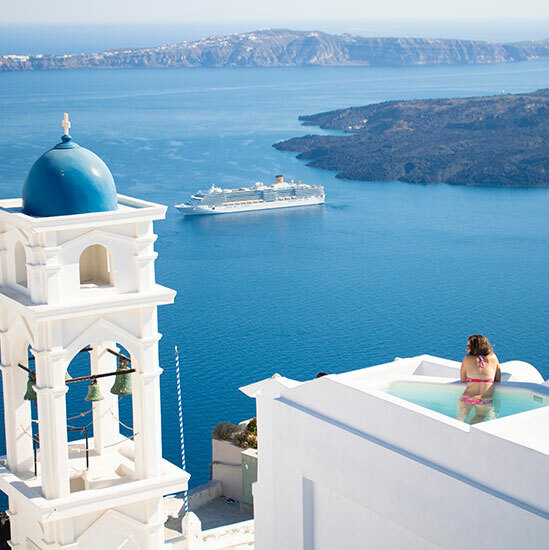 In Greece visit famed Santorini, and enjoy a cruise through the island chain. When you arrive in Spain, visit the Gothic Quarter and explore Barcelona. 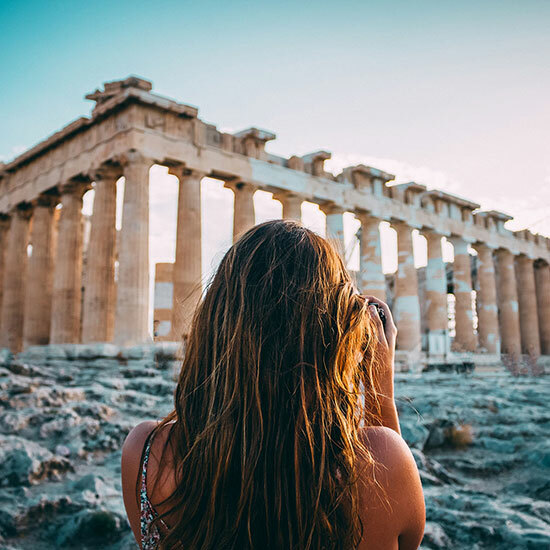 While you stay in Italy, visit historic Athens and Corinth. Casual, comfortable athletic clothing, swimming gear, dining attire, hat and light jacket. These are just a few of the amazing sights that you will see for yourself on this trip of a lifetime. Enjoy multiple stops of seaside historical cities in the Mediterranean sea. 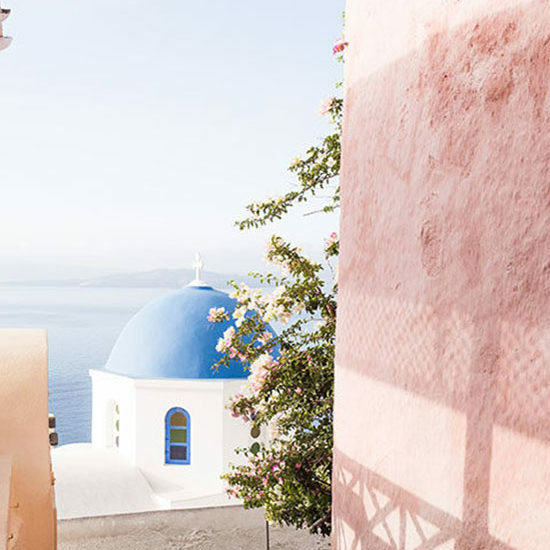 Explore the northern portion of the sea from Barcelona to Santorini.